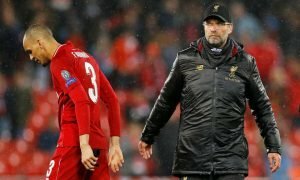 Look at him now: Rodgers offloaded perfect Coutinho replacement for only £1.17m - Opinion | The Transfer Tavern | News, breakdown and analysis on all things football! Liverpool fans surely must now believe that this could be their year after getting the better of Chelsea yesterday at Anfield, with easier games now left to play. Of course, Mohamed Salah’s strike gave fans something to cheer about yesterday but it’s still obvious that the Reds need to find a creative spark, despite Jordan Henderson’s rise in form. The Reds once had a very talented creative spark at the club in the form of Suso. Indeed, the Spaniard signed his first professional contract with the club on his 17th birthday. 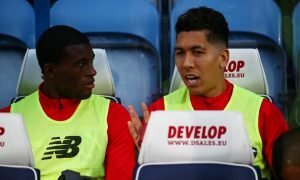 But, he had to wait until the 20th of September 2012 to make his senior Liverpool debut as he played the full 90 minutes against Young Boys in the Europa League, earning a rave review from Brendan Rodgers. However, everything changed in 2013 as the attacker was shut out of the first-team due to Daniel Sturridge and Philippe Coutinho’s arrival, which resulted in him being loaned out to Almeria in the summer of 2013. Suso returned to Liverpool following his loan spell but he was never able to nail down a permanent place in the side, which forced him into weighing up his options. Indeed, the attacker ended up joining AC Milan for £1.17 million (as per Transfermarkt) in January of 2015. 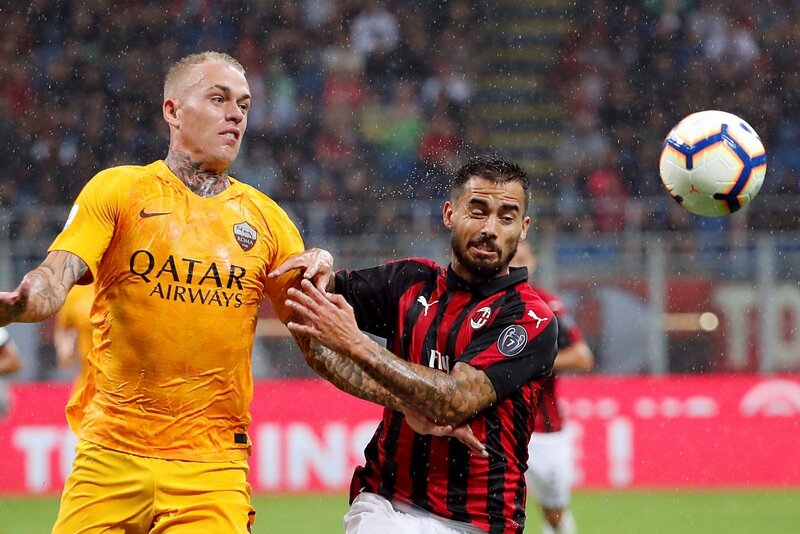 It’s safe to say that selling Suso has proved to be a big mistake as he’s reached new heights since moving to Italy having produced an incredible 21 goals and 33 assists. He would have been the perfect replacement for Coutinho at Anfield as he’s thrived in the attacking midfield role at times at the San Siro, producing two goals in five games last season. He’s very similar to the Brazilian as he looks to make use of his pace, skill and dribbling ability to work himself into promising positions. 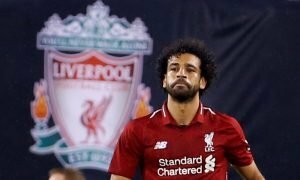 Of course, his normal position is out on the wing but with the likes of Mohamed Salah and Sadio Mane excelling at this moment in time, Jurgen Klopp could easily get the best out of him in his playmaker role as his creativity and passing ability makes it easy for him to pick the defence-splitting passes that have gone missing at times. Coutinho operated out wide and through the middle during his time at Liverpool, which is exactly what Suso has been doing during his time at AC Milan. Liverpool fans, do you think Suso could have been the perfect replacement for Coutinho? Join the discussion by commenting down below!